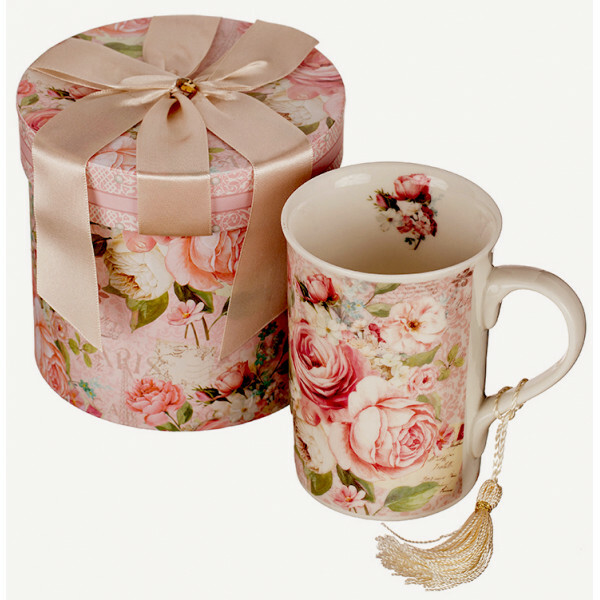 Shop gifts online from the largest collection of unique gift ideas. 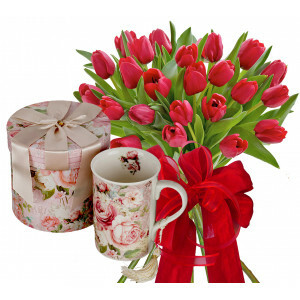 * Monica - Bright and delightful floral gift of red tulips, to be remembered. Great for any celebration.